ITOH PASTRY BAGS CORP, Y.K. 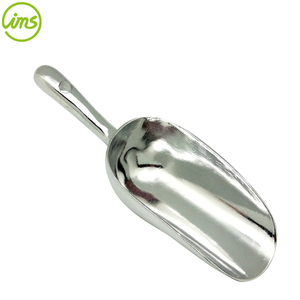 Aluminum ice cream spoon makes easier to scoop out ice cream . But this aluminum ice cream spoon makes it easier to scoop out of ice cream. It transfers the temperature of the hand holding the spoon to slowly melt the ice cream. Ltd is one of the leading companies in Stainless Steel Cookware. 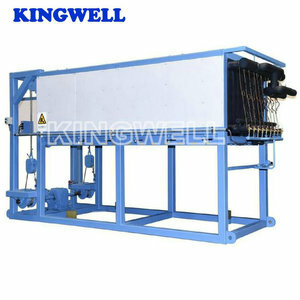 Now it is developing into a comprehensive enterprise for&rdquo; Design, Manufacture, Sale and Service&rdquo;. Our products are mainly exported to Africa , South Asia , Europe , The Middle East , South America , Australia , USA , etc . 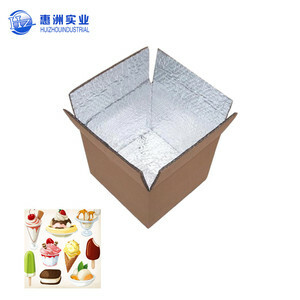 Alibaba.com offers 38,921 aluminum ice products. About 6% of these are cooler bags, 2% are ice machines, and 2% are ice crushers & shavers. A wide variety of aluminum ice options are available to you, such as ce, fda, and ul. You can also choose from non-woven, metal, and silicone. As well as from insulated, laser, and thermal. And whether aluminum ice is free samples, or paid samples. 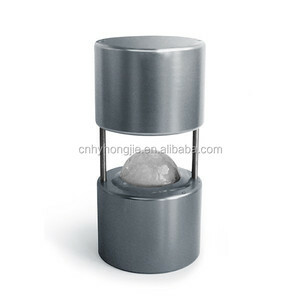 There are 38,853 aluminum ice suppliers, mainly located in Asia. The top supplying countries are China (Mainland), India, and Japan, which supply 97%, 1%, and 1% of aluminum ice respectively. 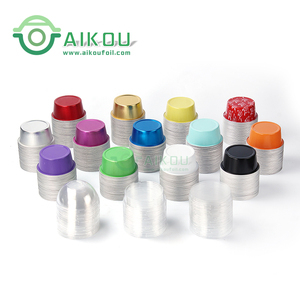 Aluminum ice products are most popular in North America, Western Europe, and Domestic Market. You can ensure product safety by selecting from certified suppliers, including 6,825 with ISO9001, 3,751 with Other, and 1,250 with ISO14001 certification.